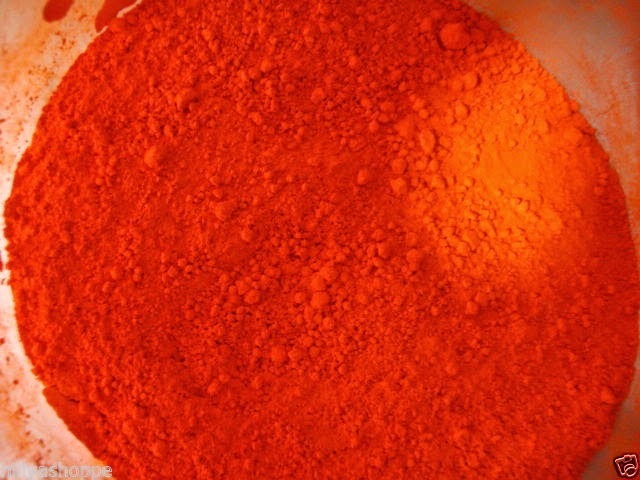 Normally Sindoor has orange color. Women use is as jewelry. It relates with Mars so it is also auspicious. It is very auspicious to offer Sindoor to Hanuman.check out importance of Sindoor in Astrology. Hanuman encouraged from goddess Sita and applies Sindoor on him. Since applying Sindoor consider as auspicious. Sindoor has special importance to worship goddess. You must have to offer Sindoor to Hanuman on Tuesday. If you are facing problem relating to Mars then you must have to offer jasmine oil mixed with Sindoor to lord Hanuman. Male can offer Sindoor to Hanuman but female should avoid offering it. They can offer red flower instead of Sindoor. Take Sindoor which is in legs of Hanuman on Tuesday. Make Swastik on white paper from it. Keep this paper with you. Problem relating to Job will be solved. Mixed Sindoor in jasmine oil and take leaf of peeple tree. The number of leaf must be same as your age. Write Ram on that leaf. Offer them to lord Hanuman on Tuesday. You will get rid from debts. Women must have to offer Sindoor to goddess Gauri after taking bath. Apply Sindoor on your own once you apply it to goddess Gauri. Pray to her to give you good marital life. This remedy must be done by woman. Extra Remedy: Lord Hanuman likes Sindoor very much. Women should avoid offering Sindoor to Hanuman. Men also avoid offering Sindoor to goddess.